Without saying how this might impact the potential restart of the Sendai Nuclear Plant, NRA said it would take about a year to determine a plan for dealing with volcano risk. 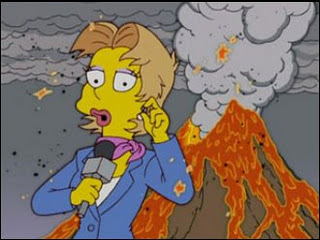 Current laws state that plants at risk from volcanos must take steps including removing nuclear fuel from the plant. We previously documented the known risks of volcanoes to nuclear plants. This includes not just lava flow risks but a considerable risk due to ash plumes that can take out power grids and machinery including diesel power generators. Sendai sits in a near proximity to a very active volcano. 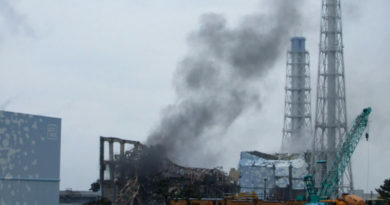 No Way To Evacuate Near Oi Nuclear Plant! Tsunami Risks Higher Than Told.